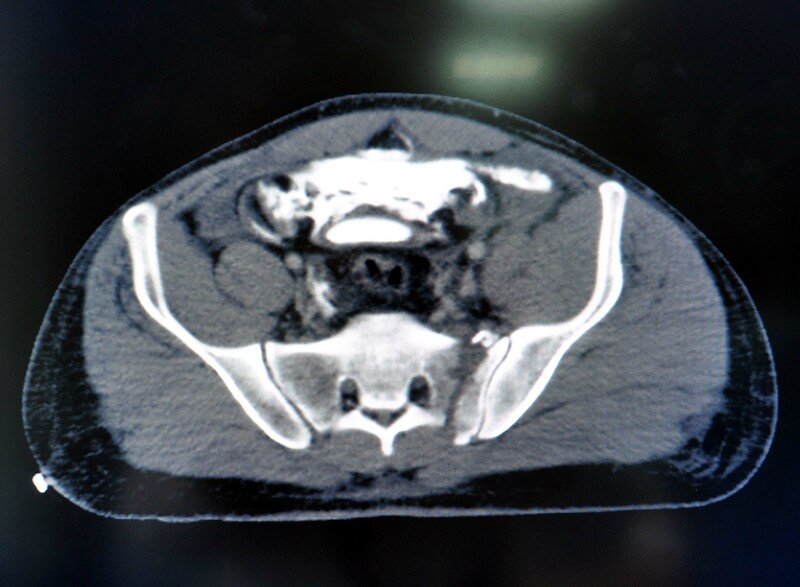 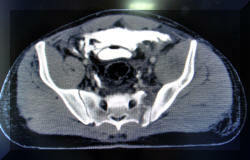 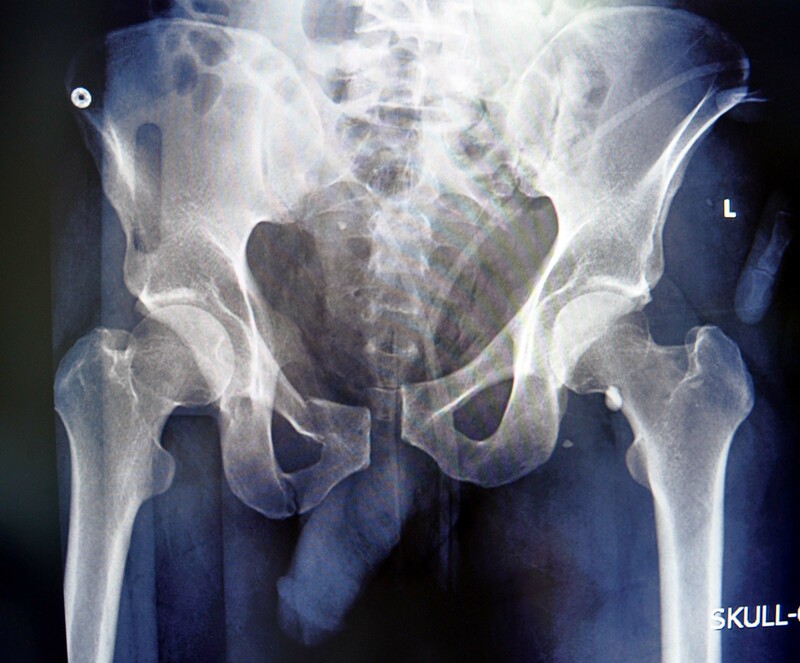 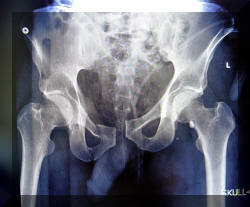 Fracture dislocation left sacrum with pelvic shear. 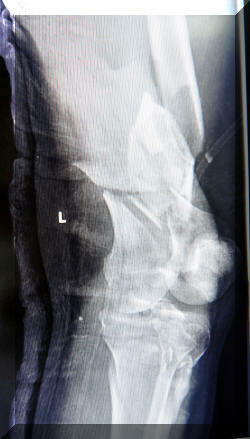 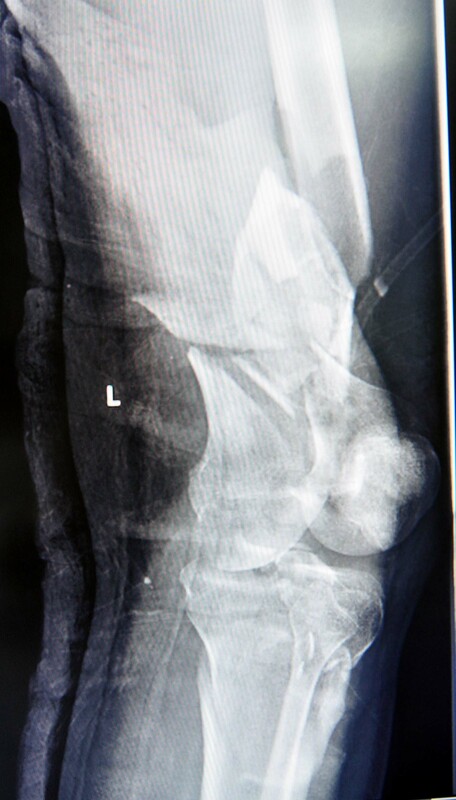 Severely comminuted fracture lower end lt. femur. 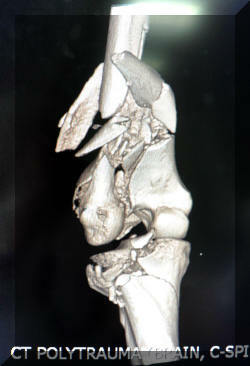 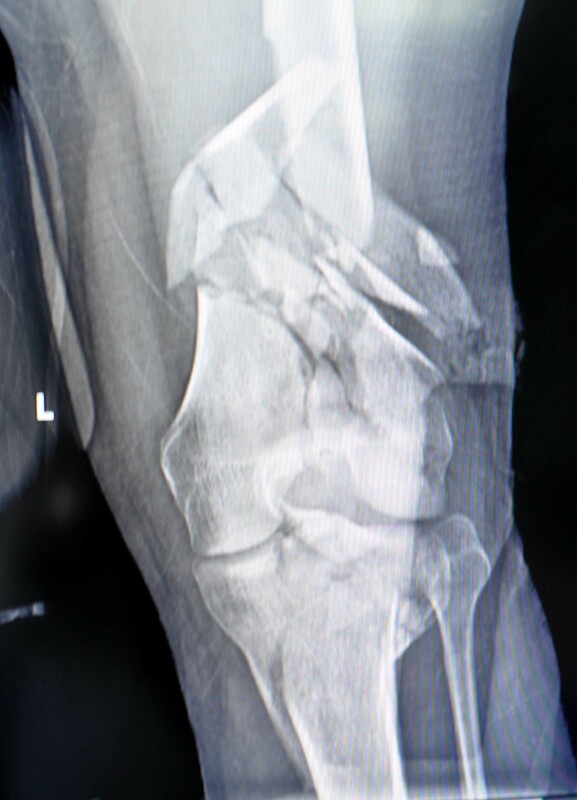 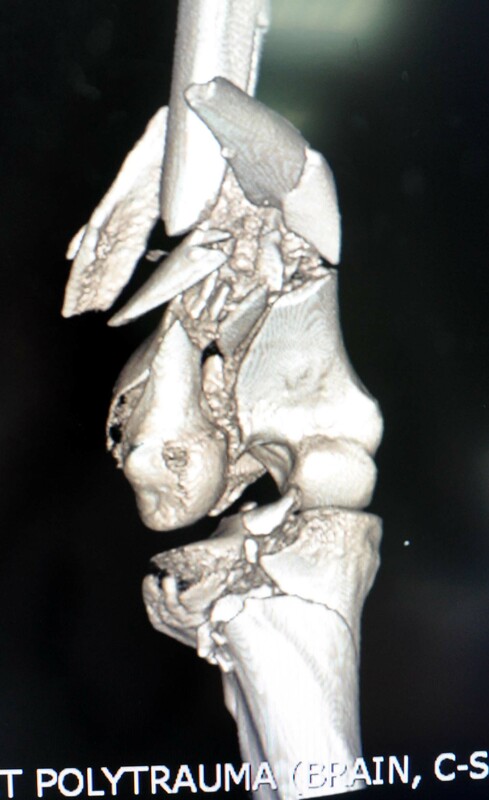 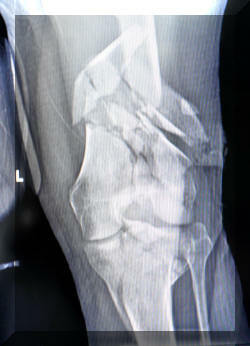 Fracture upper left tibia involving the tibial plateau. 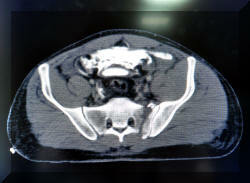 The victim had many other organ trauma concerning other specialties e.g. 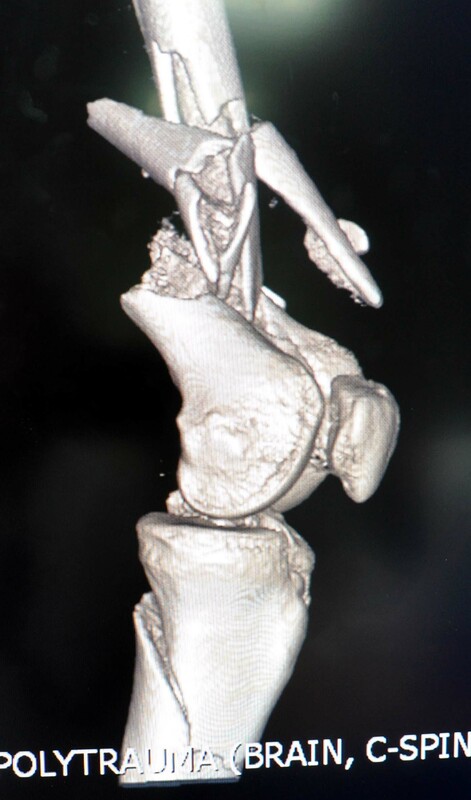 general Surgery , cardiothoracic...etc. 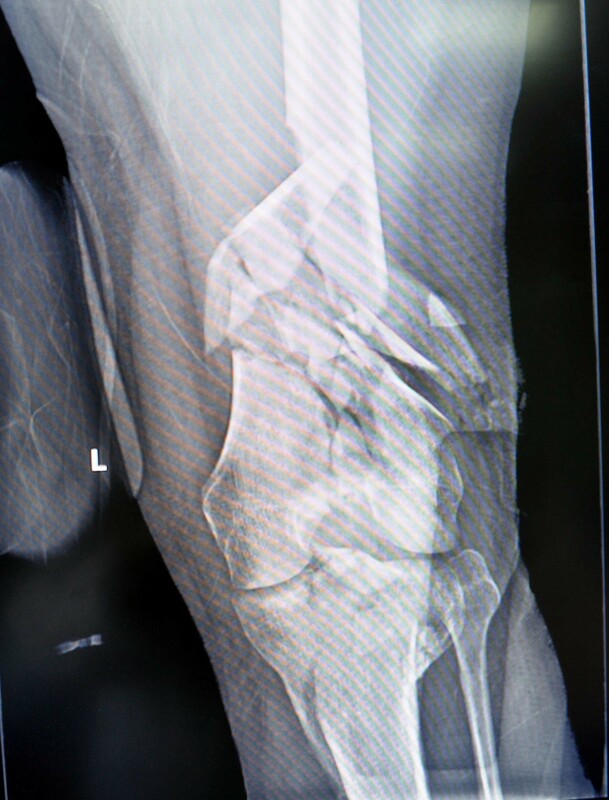 What to do ? and How ?